In an earlier post, we covered the basics of public EV charging. That article covered the types of charge ports, charging networks, and how to find public charging spots. In this post, we'll dive into the next stage of EV charging in the wild. Public charging infrastructure is an all too rare commodity. When you are charging at a public station, the first rule is to be considerate of your fellow plug-in vehicle drivers. You must understand that you are in a shared space and you should be careful not to abuse it. 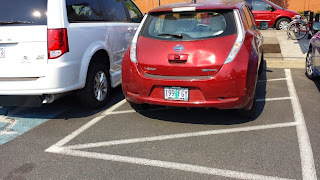 If you want to upset the EV community, just park in a charging spot and don't plug in. 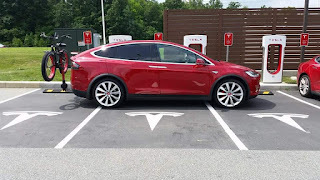 If you park an internal combustion engine (ICE) car in a charging spot, you are an ICEhole. 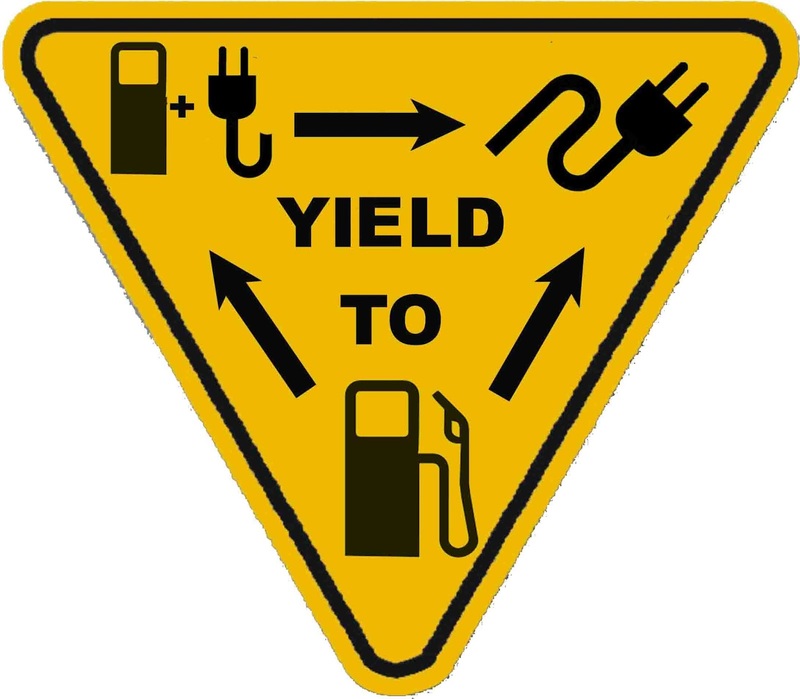 Similarly, if you are driving an EV and 'forget' to plug in, wait hours after the car is full before you move it, or otherwise abuse this precious commodity, then you may be labeled an EVhole. There are facebook pages dedicated to shaming ICEholes and EVholes. 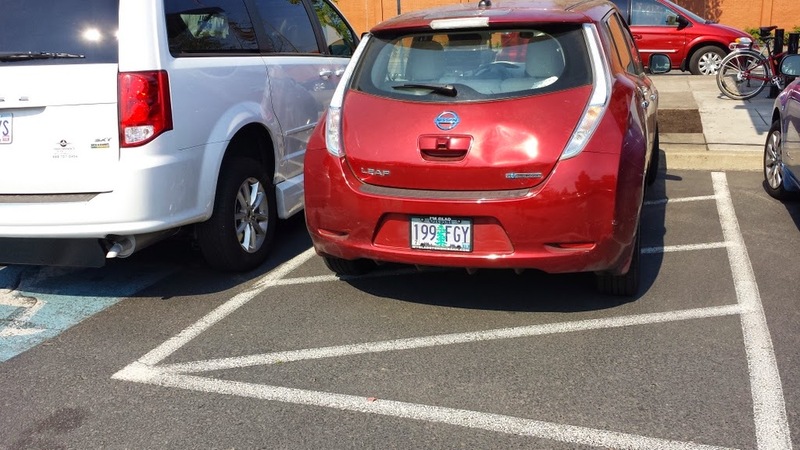 To avoid appearing on these pages, only park in charging spots when you are actively charging. If you are charging for less than 30 minutes, try to stay with your car so you can unplug and move along quickly to free up that space for someone else. If you do need to leave the vehicle, put an EV Card on the dash. This will let people know if they can unplug your car or not and how to contact you if they need you to move your car. Be a part of the community. When you take a gas powered car to the gas station, you are likely to fill'er-up. EV charging is a different paradigm. When you are charging at home, there is no one waiting for your charging spot and you are in your home, eating dinner, sleeping, and doing whatever else it is that you do. 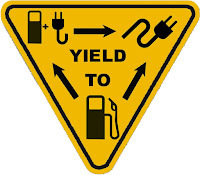 When you are charging in a public charging station, it's not like a gas station, your goal is not to fill'er up. Instead, your goal should be "Lagom". Lagom is a Swedish word that means "just the right amount". The Lagom charging method means, when you are at a public charging station, that you charge enough to get to your next destination plus a little extra cushion so you can get there comfortably if you have to take a detour. This has multiple advantages. EVs charge slower as the batteries approach full. 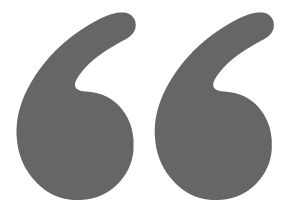 If you don't need the range, there is no need to tolerate the slower rate. This means that you are not spending more of your time parked than you need to. It means that you clear up the spot for someone else. If your next destination is home, you know you have a place to charge waiting for you. However, if your next stop is another public charging spot, well, some of them are more reliable than others. After you have been using public charging for awhile, you learn which stations are more likely to be busted. You don't want to learn this by pulling up to a station just as your battery hits E to find it broken down. To help avoid this, use the PlugShare smartphone app and look at the recent check-ins. If the station was successfully used recently, it is likely working fine. Some places, like Electric Avenue, have multiple charging stations. If one is out-of-order, or occupied, you can just go to the next stall and charge up there. However, if the place you are heading is not your house and it only has one fast charger, you'll want to have a plan B. So even if you are Lagom charging, make sure you have enough to get to a plan B charging location. And now that you have PlugShare on your phone, when you are charging up, be sure to check-in and let others know the state of the charging station you're using. All plug-in vehicles have the right to use the plug-in infrastructure. You may occasionally find someone that thinks that you should move your car because they deserve it more than you. Like the image on the right, they think that a plug-in hybrid should move for a battery electric, or that a long range EV, like a Tesla, should move for a shorter range EV. I disagree with this idea. If you have a car that plugs in and you joined the charging network, you have a right to use the network. If you have a plug-in hybrid, but you prefer to charge up and drive on electricity, rather than gas, you have the right to charge up. 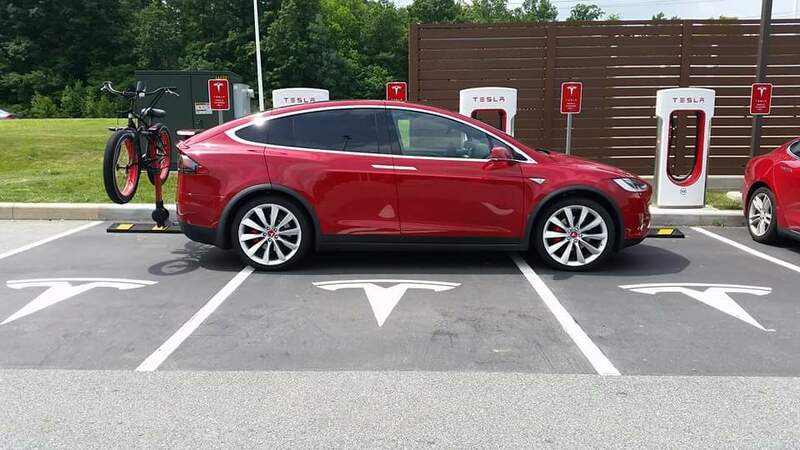 Now, if you are in a plug-in hybrid and someone in an EV asks you nicely to let them charge up because they need to charge up to get home, feel free to let them have the spot. But don't think you have to move because they have more of a right to it than you do. If you are driving an EV, you are not single-handedly saving the world. Yes, you are doing a good thing but this does not entitle you to park in ADA access ramp zones. Occasionally, you might need to get creative to find a way to charge up. When you do, make sure you are not creating a menace. If you have to park unusually, make sure you do it without blocking foot-traffic. If you have to run an extension cord, make sure you don't create a tripping hazard. If the extension cord has to cross a sidewalk, make sure you have a non-slip safety rug to lay over it. You can pick one up at Home Depot for less than $10. Part 1 talked about joining a network and finding charging stations. In this, part 2 post, we covered being a positive part of the EV community. I hope you found this useful. If you know someone that has recently joined our EV community, please share this with them. The overwhelming success of the Tesla Model 3 launch was a surprise to all but the most optimistic fans. Tesla received about 380,000 preorders in the first week, whereas they expected only one quarter as many. When electric vehicles breakout, go viral, hit the tipping-point,... it is important that they are fueled by renewable energy. As we have discussed before, solar energy and electric vehicles have a large overlap in customers. People buying electric cars today are the perfect potential solar customers. 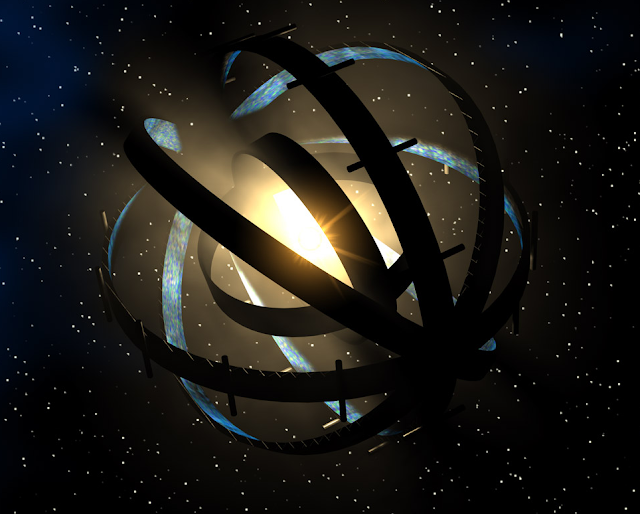 These are the conantur, the matutine cognitia. They see what is coming and they want to be part of the solution. Many of them own their own homes. Meaning that in addition to a garage (with a charging station), they also have a roof. Additionally, these are people in the new car market, so many of them have the income, or means, to consider other products such as Powerwall or solar. Awareness, will, and means results in action. In this case, that action is to buy and EV and fuel it with solar energy generated from their own roofs. Awareness, will, and means results in action. The move to buy SolarCity has been decried by many reservation holders as a distraction from all the work that must be done to bring the Model 3 to market. 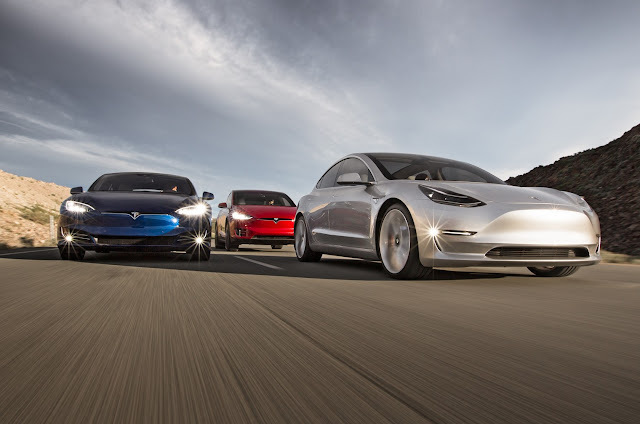 If Tesla had planned on the their next generation of vehicles to be their mainstream breakout car, then they could have waited to start selling renewable energy, but it appears that Model 3 is the start of the hockey stick curve. This means that Tesla has to be able to offer solar to people as they order and become Model 3 drivers. If Tesla cannot offer this service, then they are not delivering on the sustainable transport mission that they have had since founding the company. Or if they wait a year after Model 3 is shipping, that is hundreds of thousands of potential solar customers that they let slip past. And it is not just the number of people. These are exactly the people that are the right people to inspire their friends, family, and neighbors. These are the people that ordered a Model 3 before they ever touched one, sat in it, or drove it. They are the early adopters and their enthusiasm will inspire the early majority. Before they ever delivered their first car, this was the vision. If it disappoints you that they are taking steps to fulfill it, then you don't understand Tesla's vision, goals, or mission. * You could argue that nuclear is sustainable and CO2-free (Pandora's Promise), but let's not get off-topic. Back in 2014, we wrote that Tesla and SolarCity are a natural fit. One is a clean electricity producer, the other uses energy to get us where we'd like to go. And all the better that the energy should come from a renewable source. That same energy storage technology that moves Tesla's cars can be used to store energy for the grid. Tesla's Gigafactory promises to make these batteries more affordably than they have ever been before. Energy storage would allow energy to be tapped at a moment's notice, without waiting for generators to spin up. Affordable grid-level energy storage is what's needed to bring energy from the analog era into the digital era. Affordable industrial-scale batteries will make energy "digital". Large-scale energy storage will be a massive disruption. It will change how we produce and use energy. You might say, "So what? As long as I can flip a switch and turn on the lights, what does it matter?" When energy can be stored, it becomes orders of magnitude more scalable. The grid that we have today is an engineering marvel. It, however, depends on a real-time match of supply and demand. This requires spinning reserves and peaker plants... This real-time match requirement is a significant constraint on the grid. Removing this constraint allows for new grid architectures, better reliability, and levels of innovation in energy that we haven't seen since Edison and Tesla fought the War of the Currents. Briefly, one variant of the Kardashev Scale measures a civilization's level of technological advancement based on the amount of energy a civilization is able to utilize. Humankind's command of energy has moved from fire, to gunpowder, dynamite, whale oil, to fossil fuels and nuclear; and now we are on the cusp of becoming a renewably powered civilization. The combination of Tesla and SolarCity moves civilization one small step along the Kardashev Scale. Imagine batteries that are charged by solar during the day and then discharged at night. When the morning sun comes up, any surplus energy left in the batteries is transferred west, to run from the rising sun and power regions that are still in the dark. With energy storage, it is possible to move energy around where and when it is needed: vehicle to grid, storage to home, storage to vehicle, peer-to-peer energy exchange... there are new uses cases waiting to be discovered.